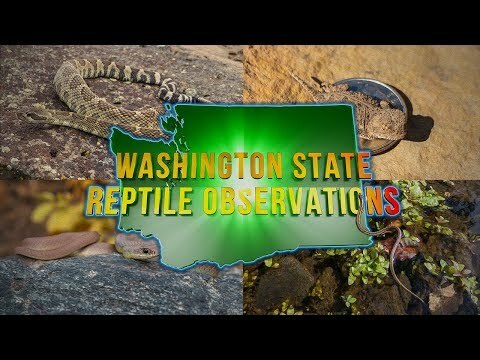 YouTube - Catch a glimpse of what it looks like to run all over Southern California looking for snakes, lizards, and amphibians in this video from Northwest Herping Outdoors. 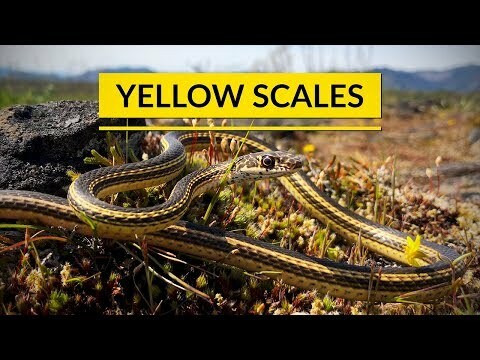 YouTube - Northwest Herping Outdoors travels to southwestern Oregon and northwestern California looking for a yellow locality desert striped whip snake and for bright yellow shasta alligator lizards. 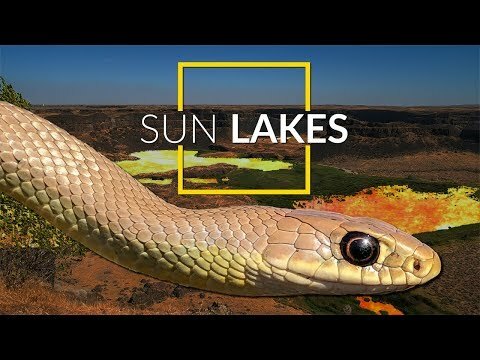 Field Herp Forum - A field herper captures video of the snakes that they found while field herping in southern California. 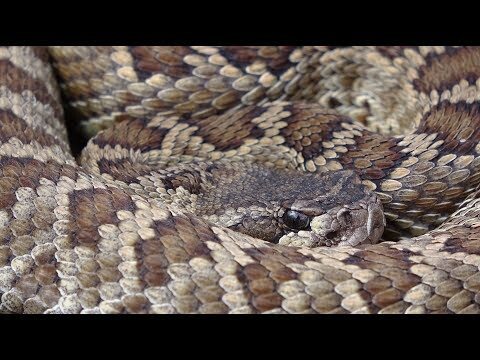 Field Herp Forum - Lou Boyer hits the road for some February field herping in southern California.